We provide Laptop Service for all Laptop Models with affordable cost. 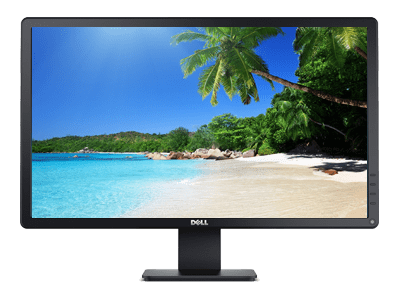 We have to provide chip level services, Motherboard replacement, screen replacement, optical device replacement, panel repairing and replacement, water damage repair and replacement, OS installation, laptop memory up gradation, Overheating problem, Hanging problem, Hinges Replacement service for All Laptops. 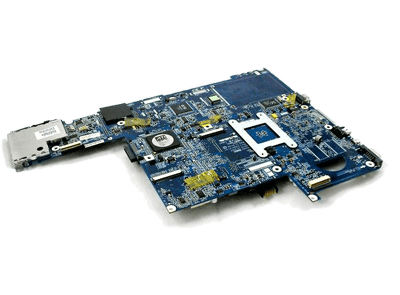 We offer repair and replacement for motherboards with minimum cost. We provide full chip stress tests, chip reflows / rebakes, port soldering and video recovery. Loss of power to your laptop may cause a malfunction somewhere on the motherboard. Our technicians will test all components and circuits on the board to determine the cause of card or malfunction - control and diagnostics are completely free. 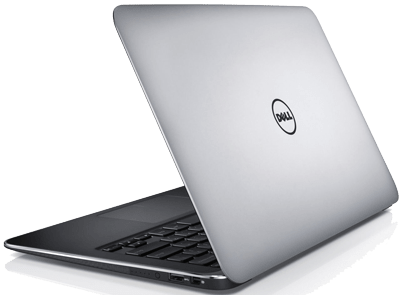 Repair your Damaged laptop with the most effective value, basically, we tend to repair your laptop with the prevailing one, just in case of death screen we advise you for the new one. 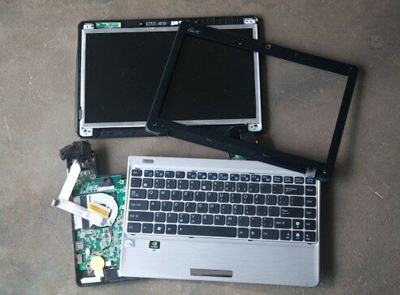 In addition, we are able to replace your laptop screen on a similar service day. If the laptop screen is cracked or broken, do not use anything by repairing the damaged laptop screen, replace with the new laptop screen. Exchanging a new laptop screen depends on which part of the screen was broken. 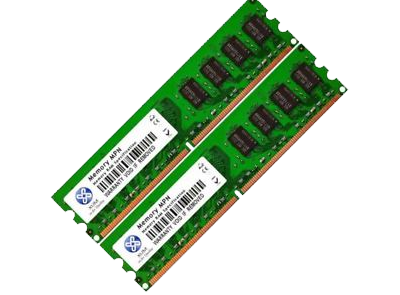 Being limited by RAM on your computer is a big pain to deal with. 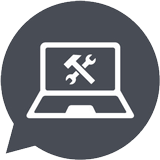 If your laptop has been around for a while, it could simply be an outdated component that we can replace to upgrade your entire machine to you. With a new memory stick, your laptop feels like a new machine. If you have any questions or comments about the repair, please call and ask us. 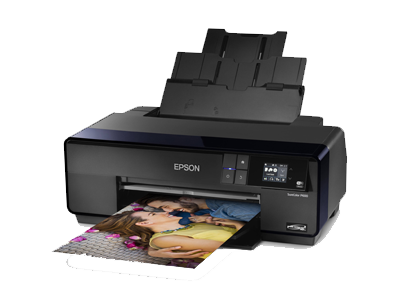 We are the best printer service center in Chennai. We have a well trained engineers can do the best service for ever in the Chennai. Our printer service engineer provide service for hp laser jet printers, hp ink jet printers, canon Laser Jet printers, canon ink Jet printers, Epson Laser Jet printers, Epson Ink Jet Printers, Samsung LaserJet and Ink Jet printers, brother printers, all color printers, all mono printers and Xerox machines. We offer Mobile Service for all Models with affordable Price. We have to provide chip level services, Motherboard replacement, screen replacement, water damage repair and replacement, Overheating problem, Hanging problem service for All Mobiles. 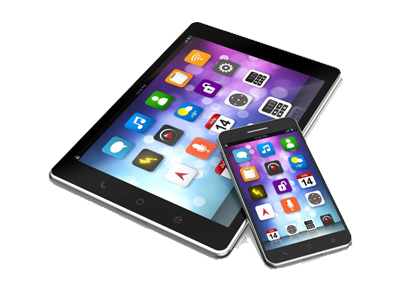 We offer Tablet Service for all Models with affordable Price. We have to provide chip level services, Motherboard replacement, screen replacement, water damage repair and replacement, service for All Tablet. If something really happened to your computer, or it's just non-responsive, and whatever you want, the files are back, we can do it for you. Sometimes old computers are just not worth fixing, and it may be time for a new computer. 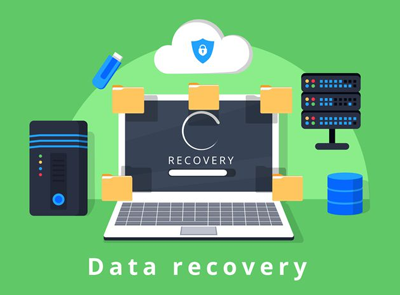 However, you can trust us for any data recovery services you may need to make sure you don't lose anything valuable to you. We are here to help, so if you have any questions about our process or services, call us.